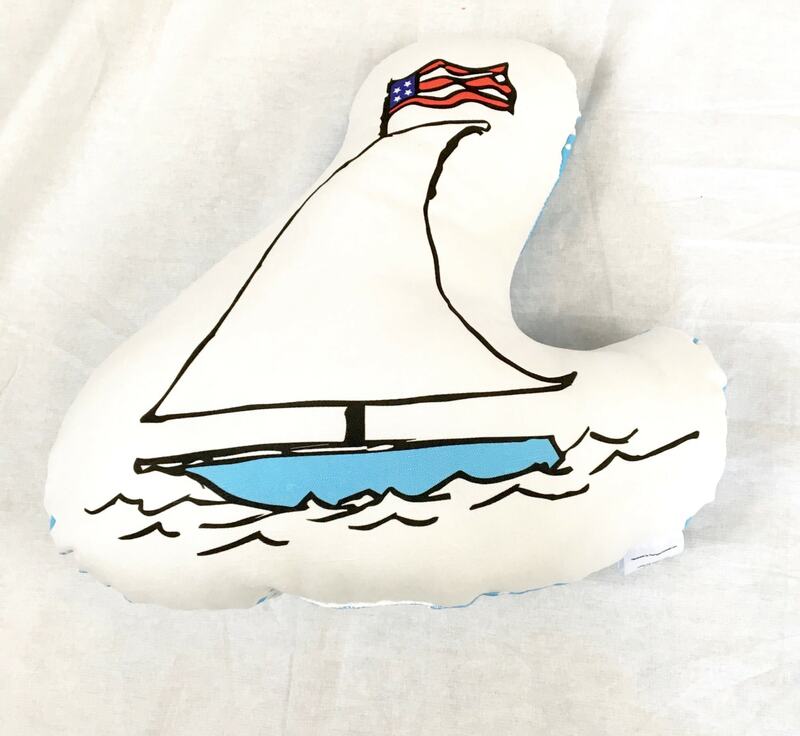 This cute little boat pillow is great for a reading nook, throw on the floor for a picnic or to use for playtime. The design on the fabric is an original by Baxtergraham. 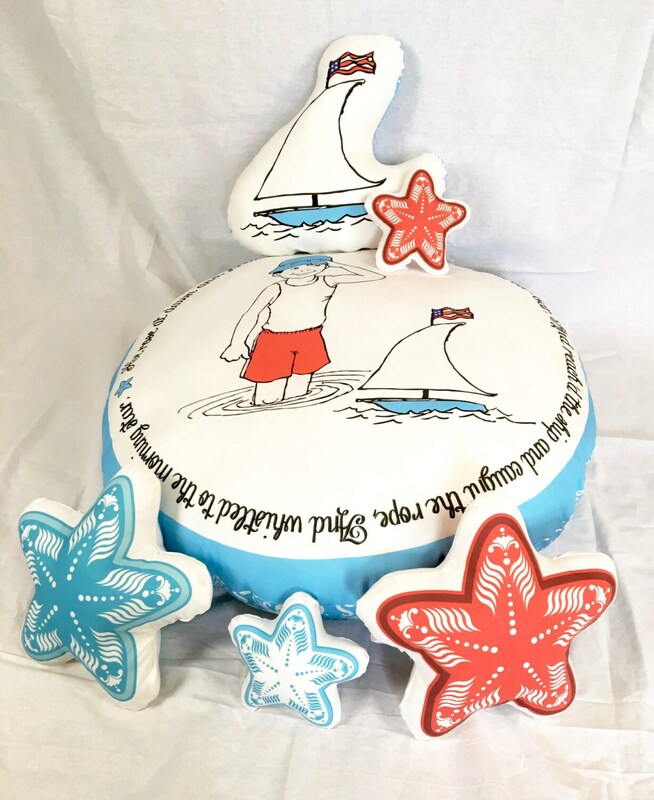 Our little summer fun pillow measures appr. 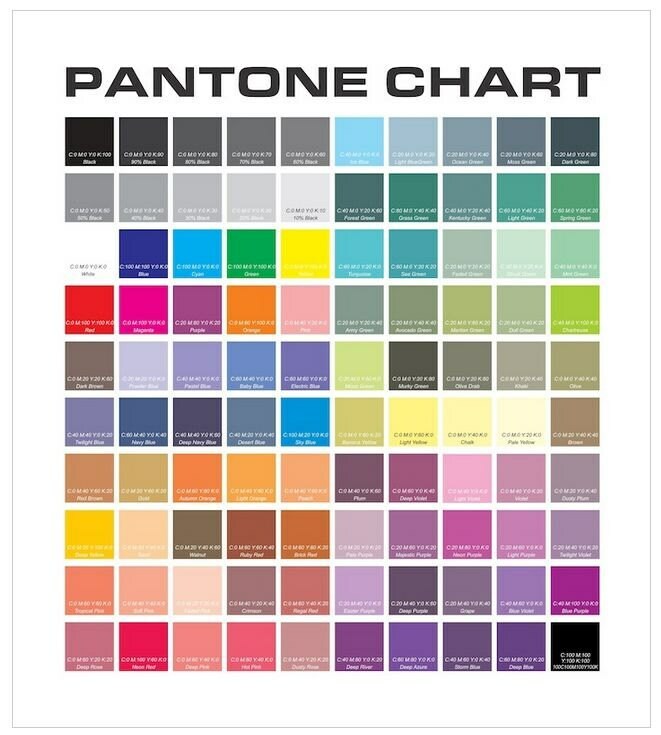 15x15x2 inches and is made out of 50/50 cotton/linen and filled with 100% polyfil. Each pillow is hand sewn and handmade just for you.